Female Transformation Of The Week - Celia Romero Shed 32 Pounds And Began Competing! At the beginning of 2008, Celia took a long look at herself and wasn't happy with they physique she had. So, she decided it was time to do something about it. Read on to learn how she dropped 32 pounds and 15% body fat! Celia Romero was also featured as the Military Bodybuilder Of The Month. Check out her profile here. 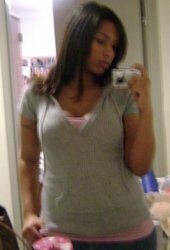 I reached my max weight of about 200 lbs the beginning of 2008. Needless to say I was unhappy with myself. After many years of being overweight (never this heavy) and trying unsuccessfully many "shortcuts" I decided it was time to take charge of my life and my body. 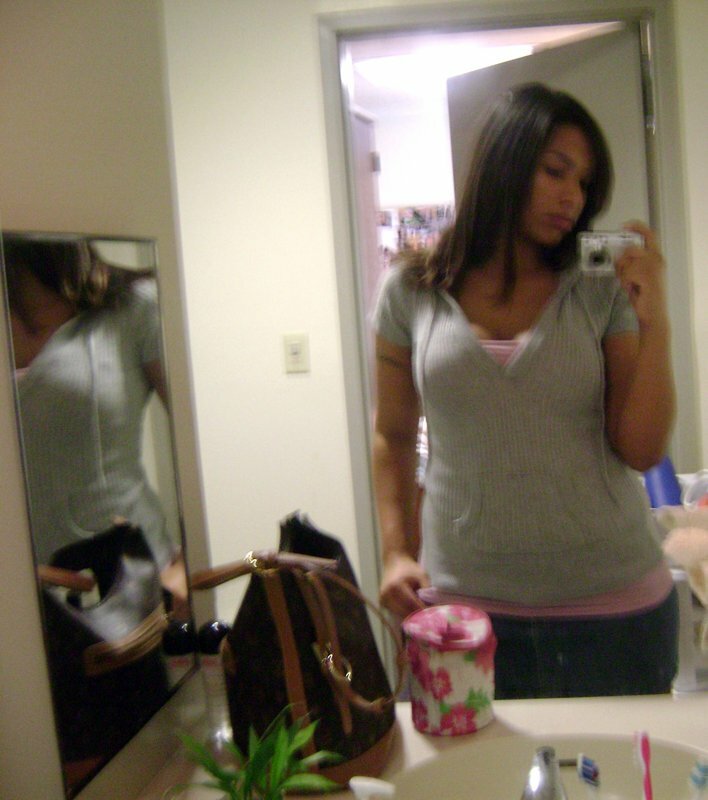 February of 2008 I started working out and eating healthy. I started running, doing stairs, and even a little bit of swimming. The weight came off fairly fast, but I was in the gym day in and day out, and my eating habits changed overnight drastically. Around April I started lifting light weights like most girls to "tone up". Charge Of My Life And My Body. By late May early June I was down to 150! I kept doing cardio and lifting weights. Around August/September I started eating poor again. I thought because I was in the gym everyday and I had kept the weight off I could eat whatever I wanted now. I kept the bad eating up until the beginning of this year. I couldn&apos;t seem to get back on my healthy eating habits! It wasn&apos;t until I stepped on the scale and saw my weight at 180 that it all hit me. After I had truly learned the right way to do things I had let myself go. On My Healthy Eating Habits! I had seen the Body for Life challenge and thought it could be a good way to motivate to get back on track. I thought about doing the MuscleTech Challenge, and I even took pictures. But after I made up my mind, I decided to do it for myself. The only challenge was me! I refused to ever go back to being the unhealthy overweight person I once was. I put a diet plan together and just stayed in the gym as usual, just worked out harder. It seemed like I wouldn&apos;t workout as hard when I was unhappy with myself. I would still go to the gym, just wouldn&apos;t push myself. The Unhealthy Overweight Person I Once Was. Sometime in March, just under 12 weeks from June 13th, someone suggested I compete at the Gold&apos;s Classic in Wilmington, NC. I said I would think about it because competing wasn&apos;t something I had in mind until at least next year. But after a few days I thought "Why not? I have the dedication and I work hard, I know I can do this". I was found by a couple photographers online and did 2 photo shoots May 23rd in Charleston, SC where the Jr USA&apos;s took place. I competed just a week and a half ago. I was dead set on figure for a long time and that&apos;s what I did. I lost a lot of muscle for this competition trying to "fit in" with figure but deep down inside I knew I should&apos;ve done bodybuilding. I Decided To Do It For Myself. I didn&apos;t place due to what it seems like me having too much muscle, especially on the legs. But we live and learn from our mistakes. Now I know what I need to do next. I will be competing in bodybuilding this October 24th in Tampa at the All Forces Nationals. As Seen On RxMuscle.com & HerBiceps.com! Image Courtesy Of Dan Ray. I cleaned up my diet and started pushing myself harder in the gym. I started pre-packing my meals everyday and bringing in a lunch box to work to avoid any junk food and also so I would have my meals/snacks available when it was time to eat. I was eating about 6 times per day every 3 hours or so. I kept lifting weights and would always do cardio twice a day. Once in the morning before work and then lift in the afternoon along with cardio later on. I made sure I would get at least 7 hours of sleep at night. Pushing Myself Harder In The Gym. People swear I do endless abs everyday. I do 2 sets of abs everyday to failure and 2 sets of obliques of 15-20 reps on each side. It&apos;s all about diet! Check out this video of Celia from her first photo shoot leading up to the 2009 Jr. USA&apos;s! The main thing you need to tell yourself is that you are doing this for you! No matter what, you cannot please everybody. I love my body now and would not trade it for anything. I get endless compliments at the gym, the supermarket, the mall, but I know there are still people who don&apos;t like my body. Even my family tells me they hate my body. Coming from a Hispanic background they like curves and some meat in their women, not muscles. I don&apos;t blame them, I thought the same way a year and a half ago. If you would&apos;ve told me I was going to look like this a year later I would&apos;ve been grossed out. Is That You Are Doing This For You! I thought muscular women were ugly, and I&apos;m sure many people feel the same way. So just do what you feel comfortable with, whatever makes you happy. Also, do not try to achieve all your goals at once. Baby steps! Changes do not happen overnight. Do not get frustrated. Success comes to those who work hard. Dedication and hard work is the key. It can be done!